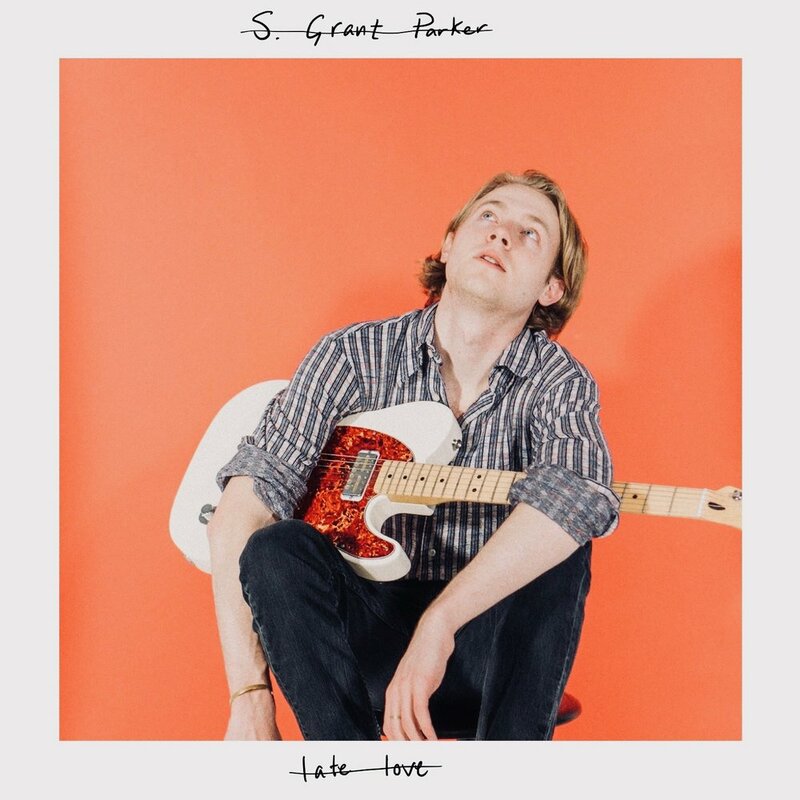 We recently got to chat with S. Grant Parker, a 22-year-old singer/songwriter from Nashville, TN. Currently finishing up school, Parker has masterfully balanced both academics and a promising music career. With two singles currently out on Spotify, Parker tells us a little about his writing process, where he pulls inspiration from, and his “DIY” approach. How did you decide to pursue music? What has your journey in the industry been like so far? You recently went on a tour in December, tell us what that was like! So, you have two singles out right now; can you tell us a bit about “No Fire” and “Late Love”? What inspires you while writing music? Do you see your personal taste in music influencing the pieces you write and perform? Parker: “I try to write and perform like my heroes, but my individuality keeps me from ripping them off, if that makes sense. One of the biggest influences on the way I conduct the business side is Nordista Freeze (look him up too!). We’ve been best friends since little league baseball, and he is the DIY KING in Nashville. Sonically speaking, Zac Swann, Jac Thompson, Blake Mills, Taylor Goldsmith, Dave Rawlings & Gillian Welch, and Harry Styles. Just to name a few. Parker assures us that more music is on the way! (And to keep an eye open for upcoming shows!!) Besides singing and songwriting, Parker is also a gifted guitar player. Evident in both “No Fire” and “Late Love”, his use of electric and acoustic guitar produces a poetic combination of both modern and vintage vibes. You can check out his music here.